TW Parade’s own John Farnham and Dami Im attended and performed at the Olivia Newton John Gala alongside other pop sensations Daryl Braithwaite and Delta Goodrem. 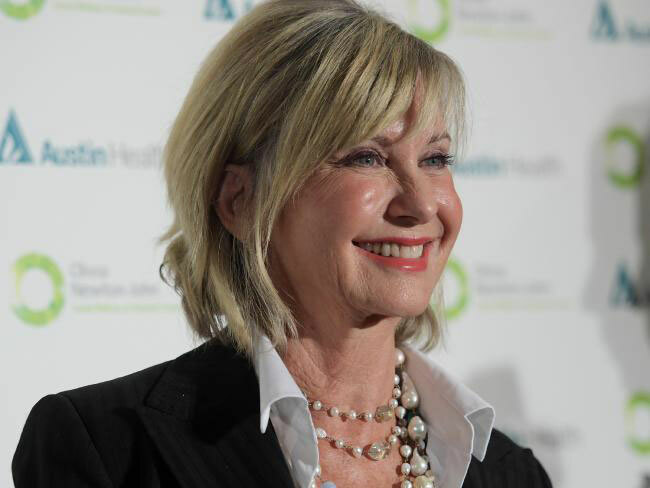 Hosted by Olivia Newton John at Crown Palladium, the gala raised money for the ONJ Cancer Wellness and Research Centre. The gala was a magical evening for a fantastic cause, with multiple performances including John and Olivia’s duet of ‘Two Strong Hearts’. John Farnham and Dami Im is available now for corporate bookings through Parade Management.